In recent weeks, wildcat strikes protesting slave wages at the 48 maquiladora factories in Matamoros (Tamaulipas), have shaken the bourgeoisie on both sides of the US/Mexican border. While most of these initial strikes have been settled, numerous other wildcat actions continue to spread to other maquiladora and non-maquiladora businesses alike. Many workers, making as little as $1 US per hour, had walked off the job demanding a 20% wage increases and a 30,000 peso bonus. It is a paltry demand for those virtually enslaved in oppressive conditions with the lowest wages in the Western World. Moreover, the price of basic necessities, such as milk, are higher in Matamoros than they are across the border in Brownsville, Texas. 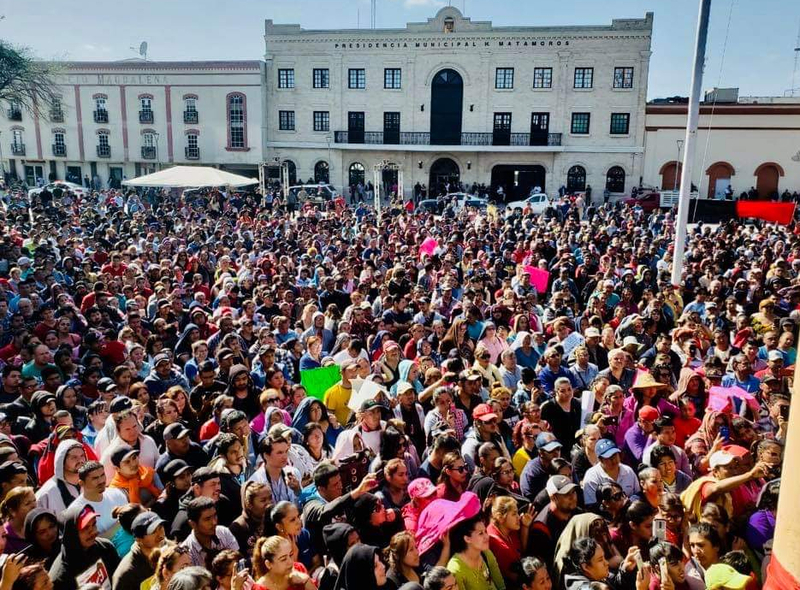 Workers themselves are referring to this ever-increasing strike action as “Movimiento 20/30” to reflect the previous wage demands of the maquiladora workers. Short term demands of the “movement” aside, we are encouraged that the strikes outside the maquiladora gates have developed both independently from, and in opposition to, the unions. The workers have spontaneously decided for themselves what the most effective means of mobilization against the maquiladora factories should be. Inevitably they have found that wildcat strikes could best serve their immediate interests. But as these struggles spread from one factory to the next and one city to the next, it becomes more and more apparent that the fight must extend beyond the factory doors to the very gates of capital itself.